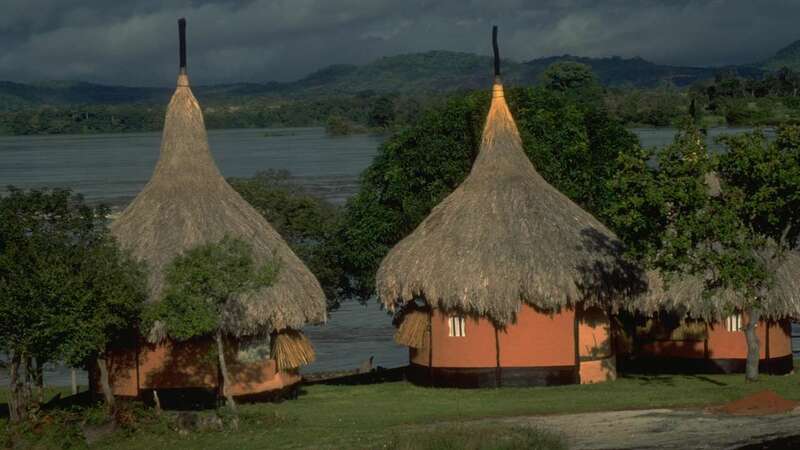 Campamento Orinoquia is located on the banks of the Orinoco river, about 30 minutes motorised canoe ride from Puerto Ayacucho, between the Atures and Maypures rapids (described by Humboldt as the 'Eighth Wonder of the World'). In the dry season enormous boulders emerge from the river, the size of small houses, sometimes with whole trees perched on top of them after the waters subside. Accommodation is in small round thatched huts, each with two beds, bathroom and sitting area with lovely views across the river. A larger hut provides a communal bar and eating area. The private Garcitas island is accessible by speedboat and is a refuge for wildlife.